I have fond memories of fast food from childhood. I did not get fast food all that often (thanks mom for always cooking for us!!) so I remember it being a special treat, or something we had when we were short on time. When I was very small I would get kids meals, the happy kind, but when I grew older I would get the burger that sported two all beef patties, special sauce, lettuce, cheese … you know the one? I was enamored of the sauce. 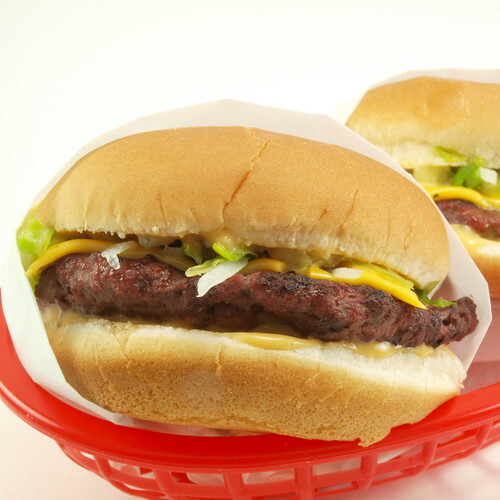 Tangy and sweet, it was the perfect cool accompaniment to a hot, juicy burger. 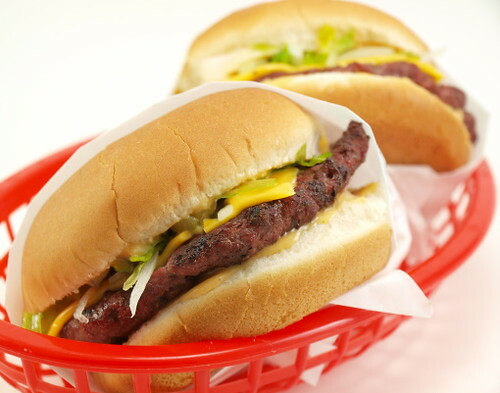 So, I will admit that on occasion a craving for the flavors of the burger I remember so fondly from childhood will hit me like a ton of bricks. When that happens I make this. The dressing is really the best part. 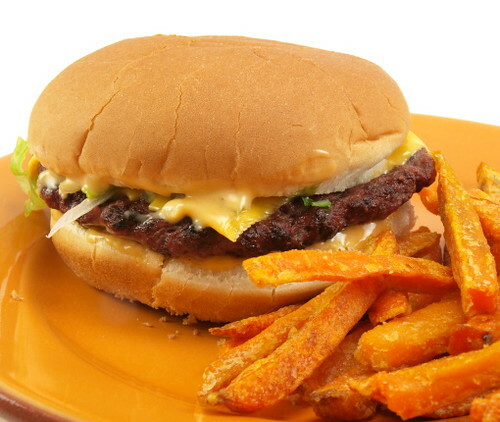 Not to say the patty, in its juicy and well seasoned glory, is not good (because it is). No, I am in this for the sauce. 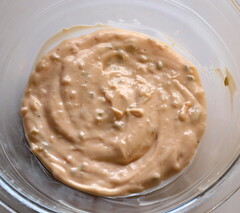 It is, if you know your copy cat recipes, a take on a Thousand Island dressing. I start with a scaled down version of a French Dressing and go from there. 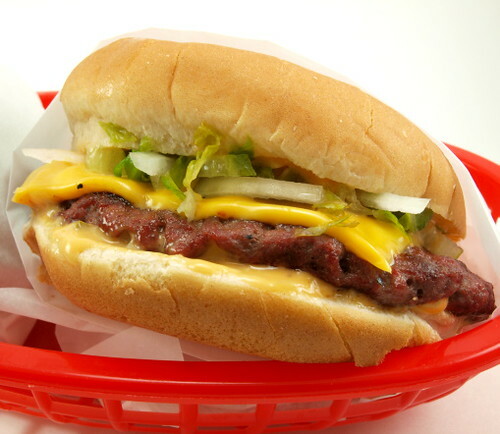 It is exceptional on a burger. It is also good spread on a hot dog, or clinging to a crisp french fry. 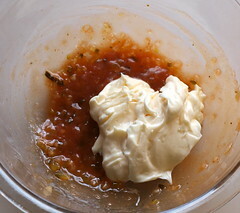 In a small bowl combine all the ingredients for the sauce expect the mayonnaise and whisk until thoroughly combined. Add the mayonnaise and whisk until well mixed. Chill for at least four hours, and up to a week. 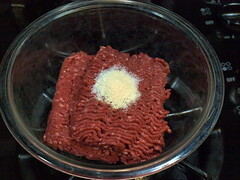 In a medium bowl combine the ground beef, salt, garlic powder, and black pepper. 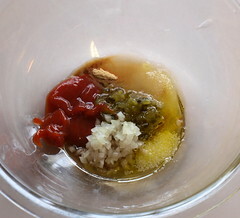 Mix until the spices are well incorporated and divide into four patties. Cover and chill for one hour. Once rested cook on the grill over medium high heat until they reach your preferred level of doneness. I like mine around medium. Add the cheese to the burgers for the last few minutes of cooking to melt. To assemble, spread sauce on both sides of the toasted bun. On the top bun put 1/4 of the lettuce and onions. Next add the pickles and tomato. Place the burger patty, cheese side down, on the top bun. Top with the bottom half of the bun. Devour … and never visit the take-out window again.